We believe servicing your vehicle shouldn't be a hassle. 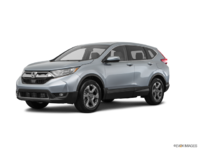 We constantly strive to provide expert Honda maintenance and repair service in Dartmouth that is all about you! Expert Parts & Service. Discover what customer-driven service is all about! Repair and Maintenance Schedule. 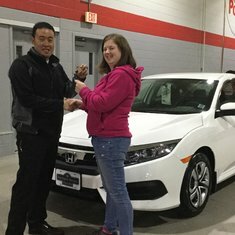 Your Honda deserves the very best! Tire Center. 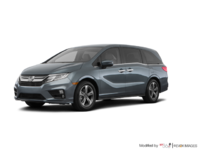 Honda Tire Source, lowest price guaranteed. 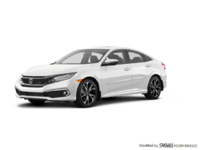 Genuine Honda Parts and Accessories. 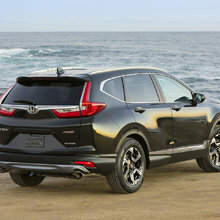 Our experts are eager to help you find what you need! 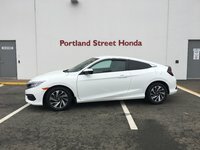 Portland Street Honda is your trusted dealership for all of your Honda needs and products since we first opened our doors in 1992. Customer service has always been our top priority. 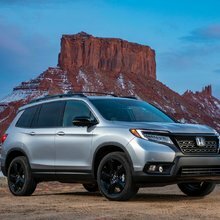 With our unparalleled commitment to excellent service as well as our complete lineup of brand-new Honda vehicles, we are your number one destination! 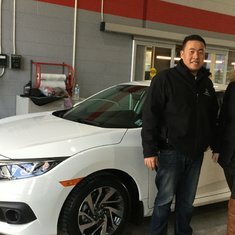 We are family-owned and operated, which makes us more dedicated to employ knowledgeable and efficient staff that are devoted to top-quality customer service. 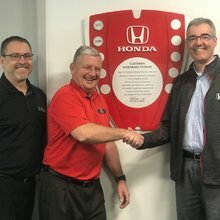 At Portland Street Honda, our exceptional team challenges itself to anticipate your needs and to exceed your expectations - all of this while maintaining our unique style of doing business! 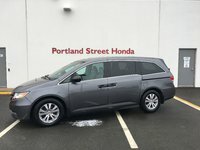 Portland Street Honda’s complete lineup of new Honda vehicles allows us to have the perfect vehicle for everyone. Our Honda vehicles are of the highest quality and they are always offered at competitive prices. 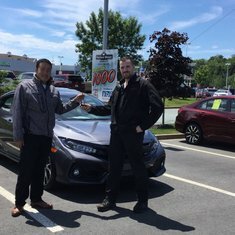 Our sales representatives are extremely knowledgeable on all our Honda vehicles and are eager to answer any of your automotive questions. 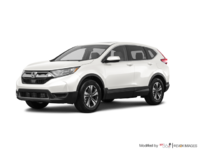 Portland Street Honda also has an extensive inventory of pre-owned vehicles, which can be browsed alongside our new vehicles as well as on our website. 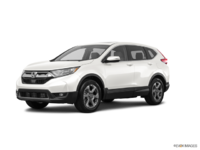 We offer a full range of services and products at Portland Street Honda to ensure that your Honda vehicle is always working at its top performance. Our expert technicians are trained to do any work required, including maintenance, repair, and our genuine Honda parts and accessories are the best quality for your Honda vehicle. We also have a tire center and technicians who are there to help guide you in the purchasing process. Your Honda needs to match your lifestyle and our technicians are here to make sure that your Honda vehicle stays in great shape. Our financing department is also full of expert financial advisors who are here to listen to your specific needs. They will happily answer all of your questions and give you all the information required to help you make an informed decision for you and your family. 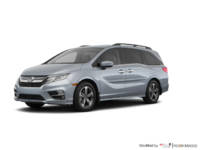 Our financing solutions are flexible and we also offer guarantees to make sure you have peace of mind when you’re on the road. 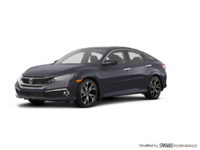 To learn more about Portland Street Honda, contact us at 1 844 238-2653 or use our online contact form. 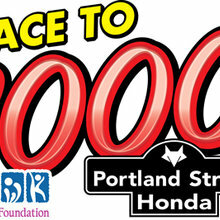 Subscribe to our newsletter and our Facebook to keep up-to-date on everything happening at Portland Street Honda.